Over the past decades, surgical techniques have greatly progressed to improve and correct appearance. 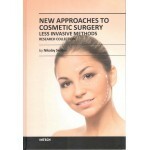 They are artistic procedures that give the highly sought after proportions. Growing public interest in aesthetic and plastic surgery interventions, such as body contouring and sculpting, requires clear description and differentiation of these highly sophisticated techniques, their results and combinations, as well as scientific information about the different instrumentation, devices and materials used. Such clarification will be hugely beneficial for both patients and doctors, having in mind the increasing number of such interventions and progressing interest for a better and healthy living, including improved appearance in society. 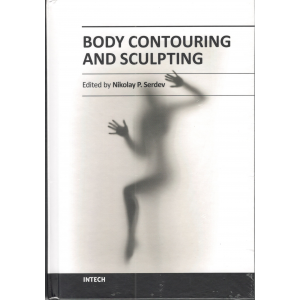 The book adds some scientific news to the understanding of body contouring treatments. 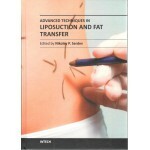 Currently, the request for atraumatic, short downtime procedures predominates and demonstrates the importance of hi-tech and safe liposculpture and fat transfer, although they cannot totally replace surgical excision methods.